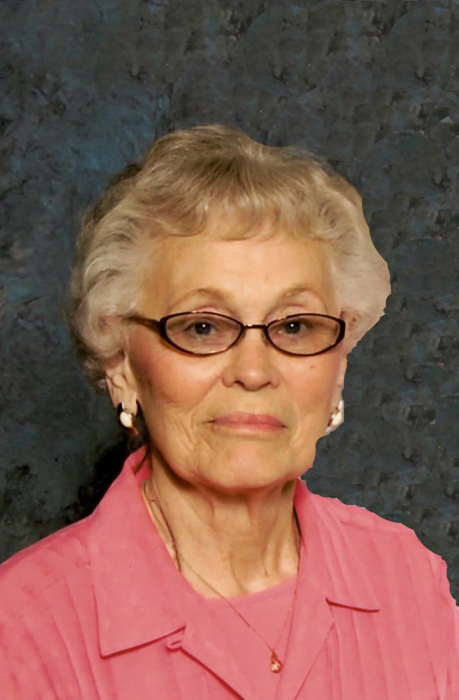 Marie Gustafson, age 96, resident of Graceville, MN, died on March 29, 2019, at Grace Home in Graceville, MN. A funeral service will be held on Wednesday, April 3, 2019, at 10:30 a.m. at Trinity Lutheran Church in Clinton, MN. Visitation will be one hour prior to the service. Pastor Richard Larson will officiate, and interment will be at Clinton City Cemetery on Thursday, May 23, 2019. Marie Louise (Nelson) Gustafson was born on November 30, 1922, at her home to Nels and Mary (Eide) Nelson. She was baptized and confirmed at Trinity Lutheran Church in Clinton, MN. She graduated from Clinton High School followed by a year of “normal” instruction. This was certification allowing her to teach for two years. She taught for two years and then was employed for 18 months in the Seattle, WA, area before returning home to marry Bob Gustafson in 1944, who was home on leave from Brisbane, Australia. Bob and Marie had three sons: Lee, Todd, and Kent. They all were greatly affected by the loss of Todd at the age of 12. Marie loved being a wife, mother, grandmother, and friend. She enjoyed her crossword puzzles and cross-stitching. She was very active in her church activities and also became an aide at the Clinton School for quite a few years. Marie is survived by sons: Lee (Diane) of High Rolls, NM; and Kent (Rebecca) of Vero Beach, FL; grandson, Eric of Fort Worth, TX; sister-in-law, Florence Nelson of Clinton, MN; and many nieces and nephews. She is preceded in death by her husband, Robert; son, Todd; her parents, Nels and Mary Nelson; and seven brothers and sisters and their spouses.